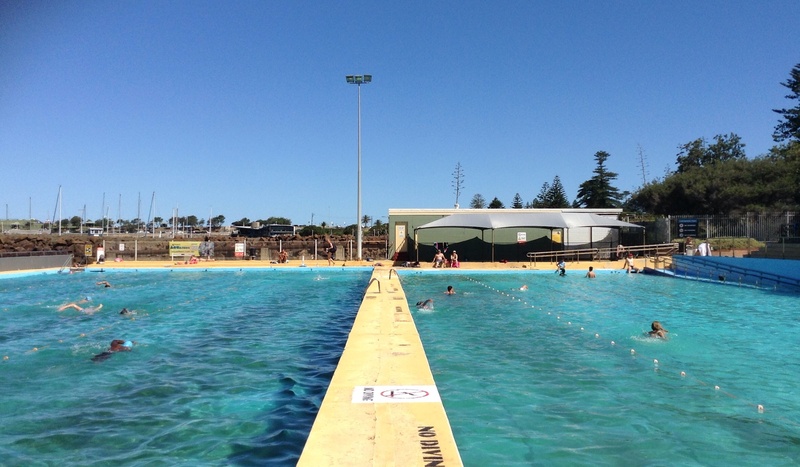 Nothing beats the Sixth Beach/ Pool of Christmas…. 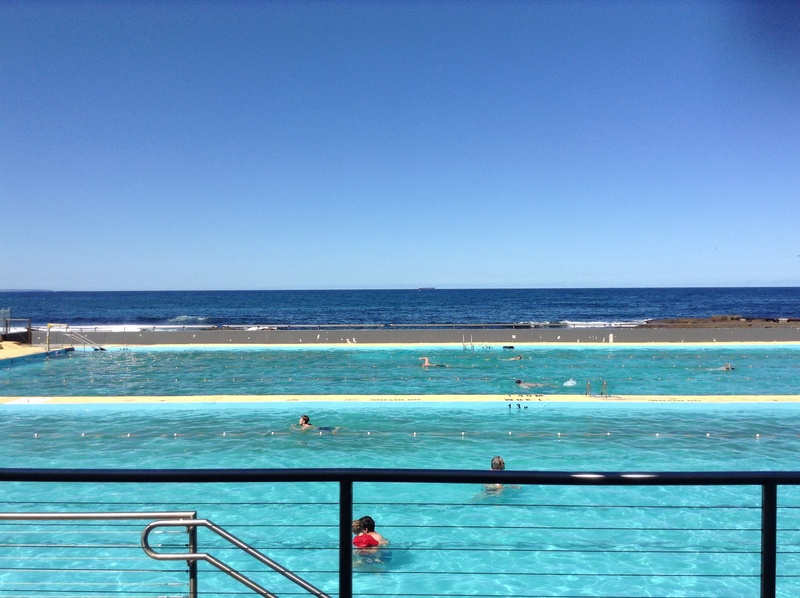 The Continental Baths of Wollongong. Why Continental? Homage to the diversity of nationalities that call the Steel City home? That is what I am putting my money on. 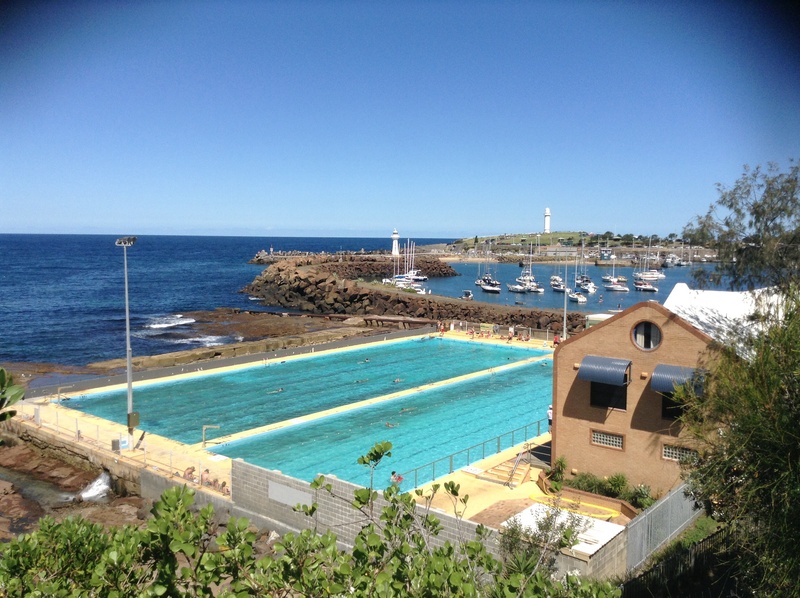 First opened to the public in 1926, it boasts two 50 metre salt water pools. And I can attest that the Continental Pool is still the United Nations of aquatic centres- South African life guards, Indian families, Italian lap swimmers and bikini clad Brazilian bodies basking in afternoon sunshine. Continental Perfection al la Wollongong style. 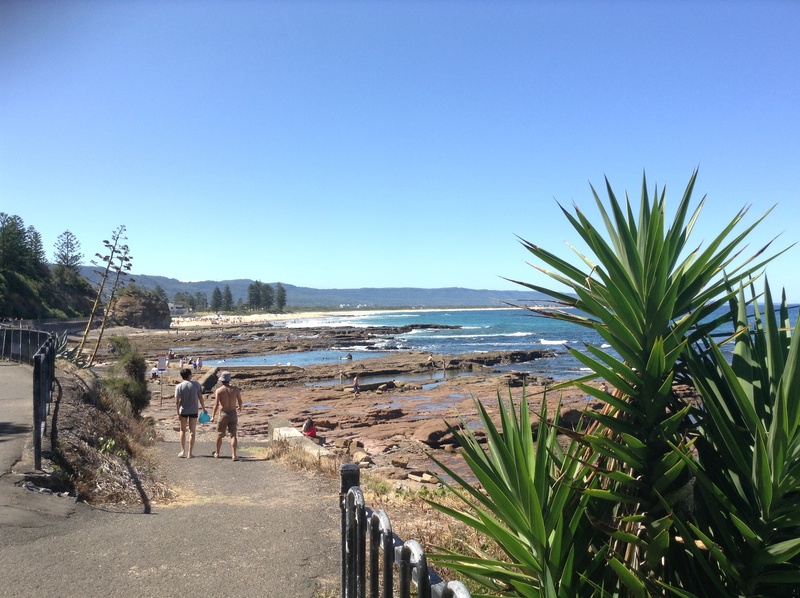 Breath takingly beautiful…..why I ask did I flee the Illawarra for the concrete jungle of inner Western Sydney? I rack my brains, shake, rattle & roll the contents inside but come up with no answer. Images of the Continental Baths and the view looking North from the promenade make it impossible to think clearly and with conviction. Yes, while I choose to live in Sydney, it’s places like the Continental Baths, Wollongong, that make me realise I belong to the Illawarra.